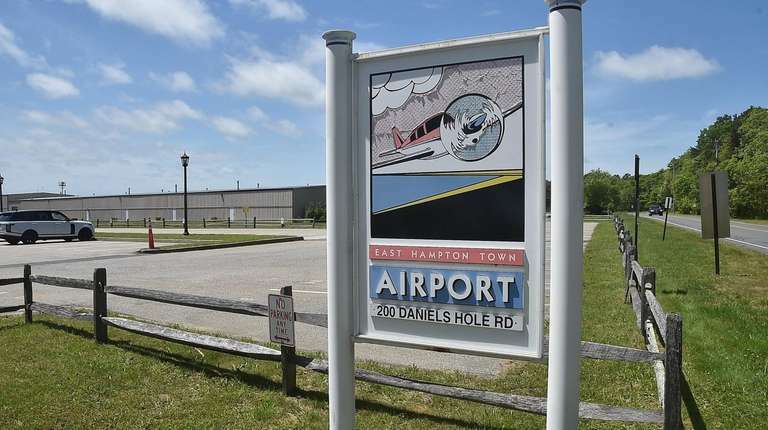 East Hampton Town officials said they are weighing all options to mitigate both issues, including possibly closing the Wainscott airport in 2021. Helicopter trips to and from East Hampton Airport, as well as complaints over the noise they cause, have increased by about 50 percent since 2016, despite only a modest increase in overall airport traffic during that time, according to data collected by a consultant working on behalf of East Hampton Town. The spikes were highlighted Tuesday at a town board work session by an attorney representing East Hampton in its Part 161 application to the Federal Aviation Administration. The process is intended to enact local restrictions at the Wainscott facility. “That’s quite a substantial jump and, quite frankly, [helicopters are] the main source of noise complaints,” said Bill O’Connor of Palo Alto, California-based Cooley LLP. 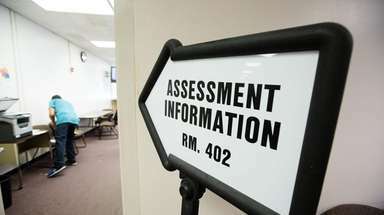 The firm, which last publicly updated the town on the process in April, will soon file the application with the FAA. 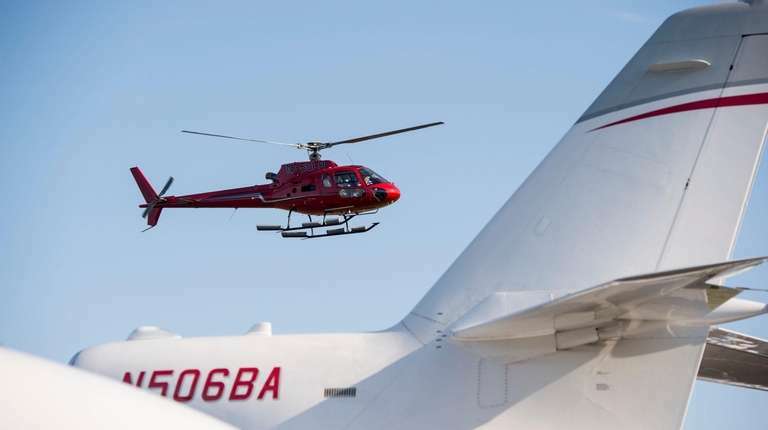 Airport noise has been a hot-button issue in the town as the number of pay-by-the-seat helicopters and private planes traveling to the Hamptons has proliferated in recent years. Town officials have been given several noise mitigation options — such as restrictions on noisier aircrafts or curfews — as part of the application, but O’Connor said the town should also begin considering closing and repurposing the town-owned property. 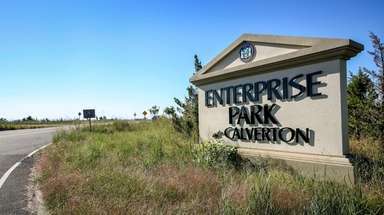 The town can opt to close the facility in 2021 after mandates tied to federal grants expire. 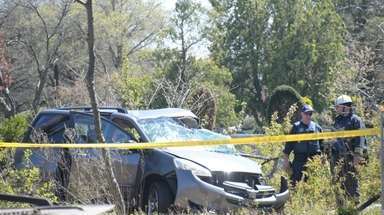 Town officials said they are weighing all options. "Pursuing a path that will gain those meaningful changes at the airport are key to whether or not that airport stays open," Supervisor Peter Van Scoyoc said during the meeting. The number of helicopter takeoffs and landings at the airport grew from 3,770 in 2016 to 5,588 in 2017 and 5,729 in 2018, according to operations figures presented by consultant Mary Ellen Eagan of the Burlington, Massachusetts firm HMMH. Complaints in that time grew from 12,837 in 2016 before hitting a high of 26,502 in 2017 and falling to 18,983 in 2018, according to data from complaint reporting systems PlaneNoise and Air Noise Report. Eagan did not give reasons for the decline from 2017 to 2018. All data were from the end of June until the end of September, the season when airport traffic peaks. Kent Feuerring, president of the East Hampton Aviation Association, noted that the complaints came from just 450 households out of 150,000 residents across the East End. He said his group is concerned by O’Connor’s recommendation that the town prepare to close the airport and urged officials to pursue other solutions. “We all want to manage the noise,” Feuerring said, referring to his group as well as all residents. Since 2016, total flights at the airport, which include airplanes and seaplanes, grew from 15,691 to 17,737. Helicopters now make up one-third of airport flights but more than half of complaints. O’Connor noted he had received feedback from the FAA indicating the agency might be open to approving a curfew at the airport. The U.S. Supreme Court declined in 2017 to review town officials’ bid to reinstate airport curfew laws, which were struck down in November 2016 by a federal appellate court. Other options outlined by O’Connor included federal legislation establishing temporary curfews or requiring the FAA to create an air traffic management plan. The FAA Authorization Act of 2018 contained a proposal by U.S. Rep Lee Zeldin (R-Shirley) requiring the agency to reassess the North Shore flight path and address the noise impact on affected communities. U.S. Sens. 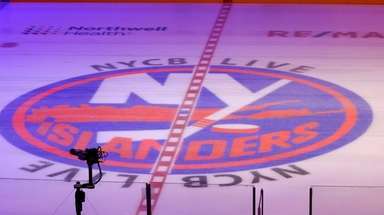 Chuck Schumer and Kirsten Gillibrand, both New York Democrats, had worked to include temporary curfews and a management plan in the bill but were not successful, O'Connor said. The number of pay-by-the-seat helicopters and private planes traveling to the Hamptons has increased in recent years.